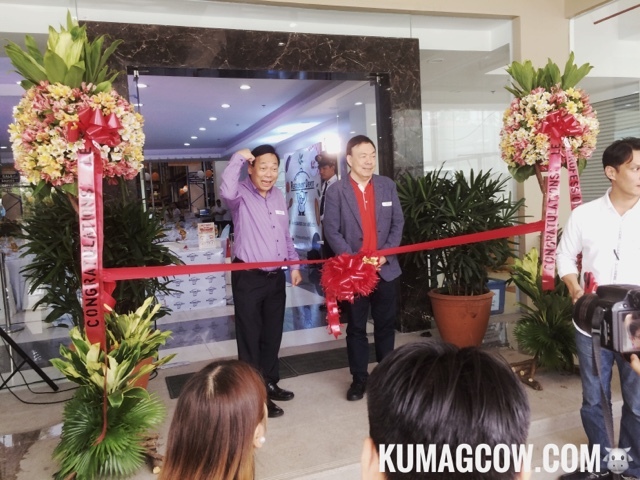 It looks like we have another membership only shopping destination at the heart of Pasay City. 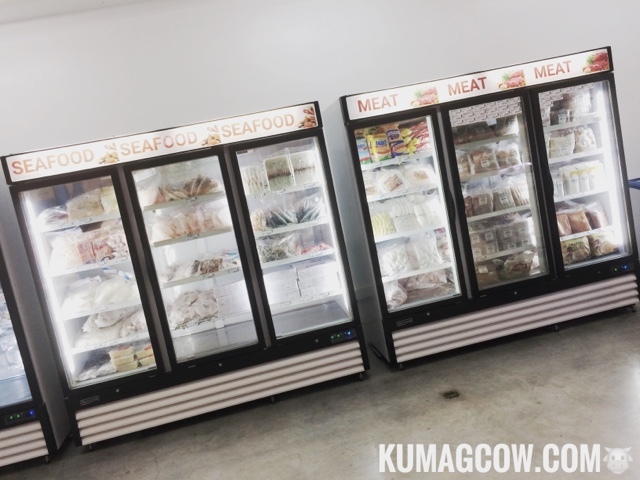 RESTAURANT DEPOT opened shop at FB Harrison, almost a block away from EDSA. This one is special though because it is designed for people involved in the food service industry. Now you know what that means right? 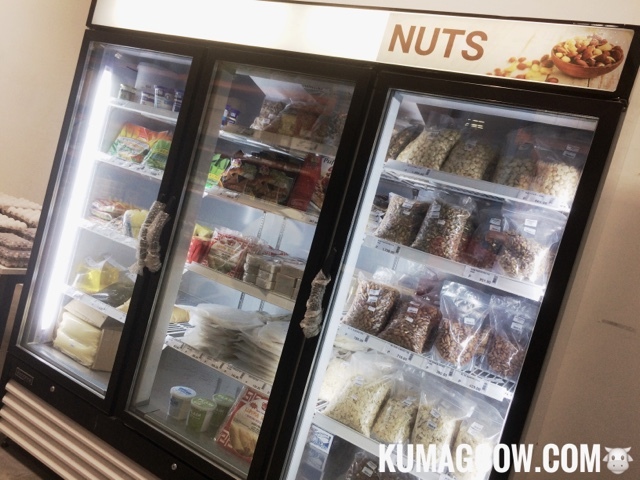 If you are into baking, large restaurants, catering, or something in that nature, then this is the place for you. 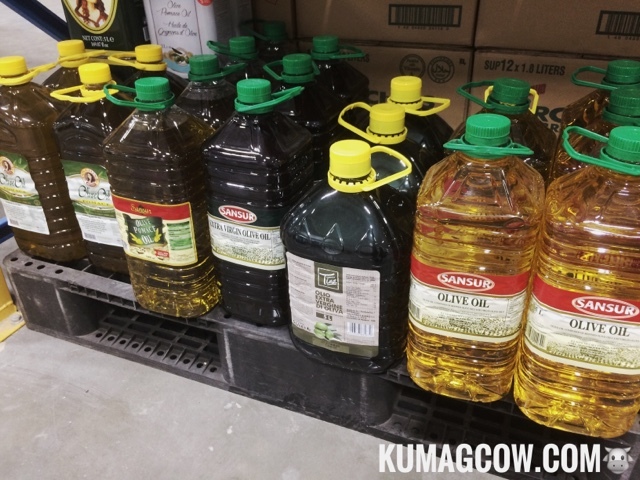 The bigger the bulk of what you need means the BIGGER the savings. 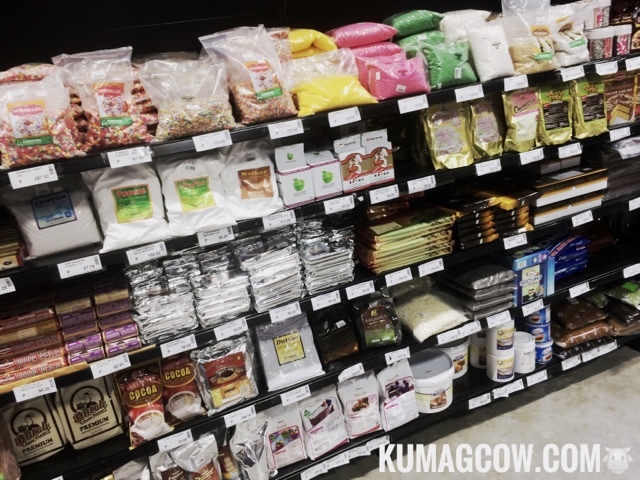 They also can cater to individuals who buy a lot for their homes, and the best thing is, you don't have to spend a lot if you need to shop here! 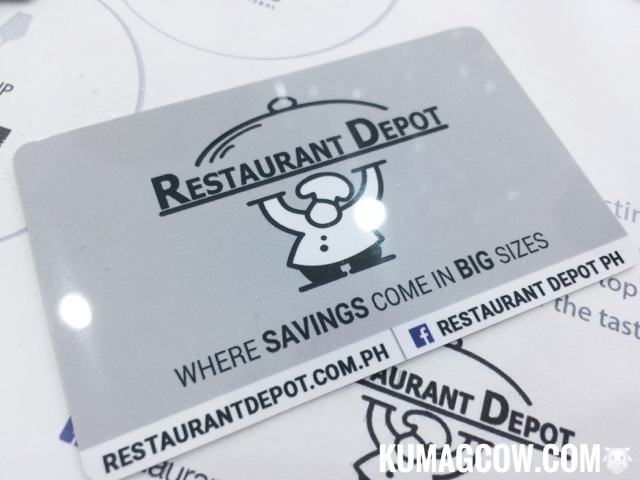 All you need to do is sign up for membership if you have a food service establishment at their website www.restaurantdepot.com.ph. It's free if you have a corporation but we're not sire yet for individuals as of press time. It was also officiated by Mr. Willy and Wilson Tieng who also owns the Solar Channel. Their entire family was there too for support. 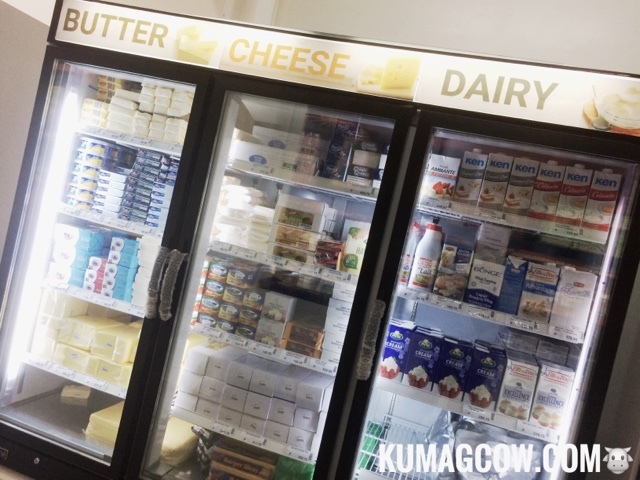 This is super good news for the food service industry and you too because the lower cost in acquiring products can mean lower prep costs and lower food costing in their restaurants too! Now imagine how cheaper your bill would be if you dine out after that! 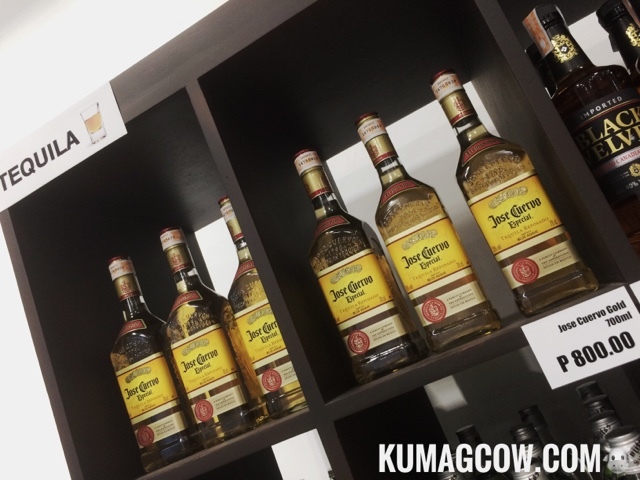 I saw some wines selling for less than a thousand, also Cuervo Gold that sells for 800 bucks. 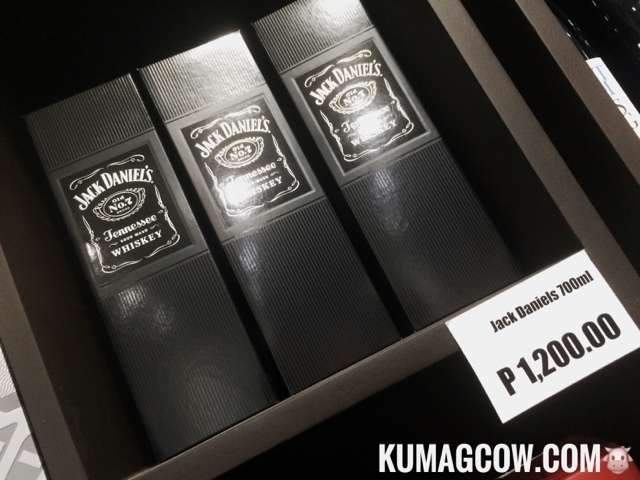 They also have Jack Daniels for only 1,200. See what I mean? 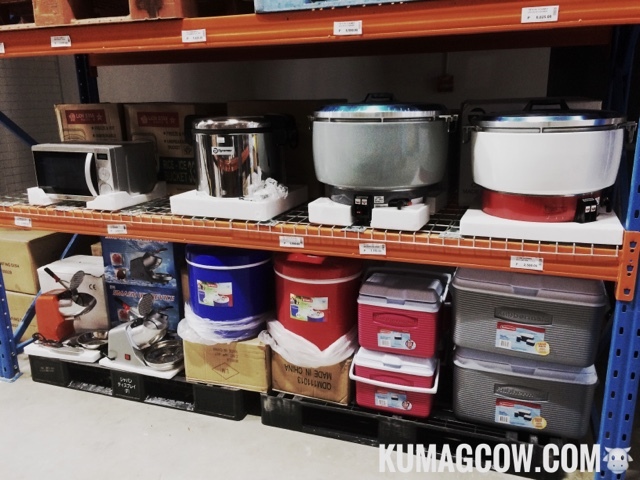 They also have sections for Baking, for Cooking, even the equipments like Meat Grinders and Industrial sized Rice Cookers too! 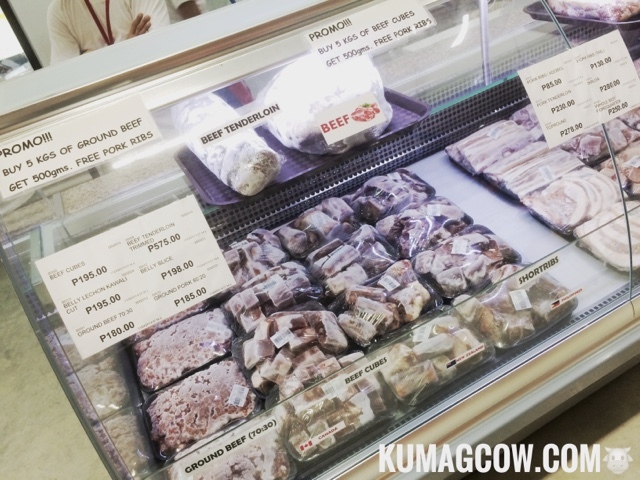 Make sure you pass by the meat section because they have promos for certain cuts of meat and give you freebies of other meats too! 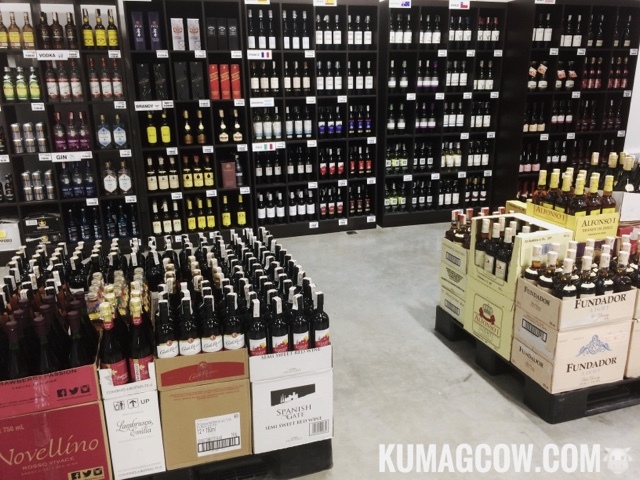 "This is a labor of love, this is a 2 year project that we curated carefully especially the selection of products. This will be the start of something big. 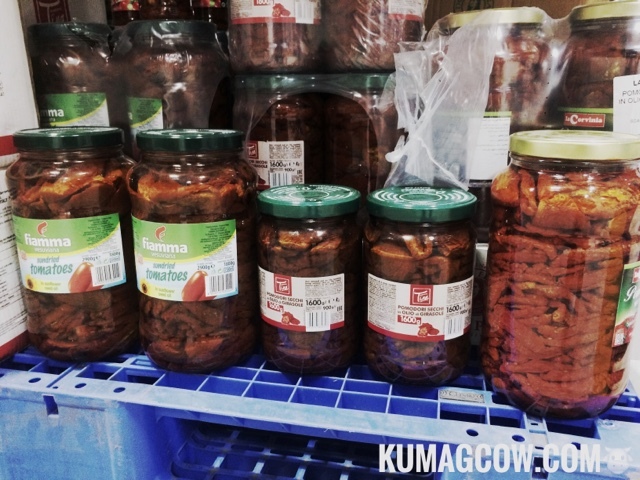 Next year we will have imported selections that you can enjoy because this is where savings come in BIG sizes!" says Mr. Willy Tieng. 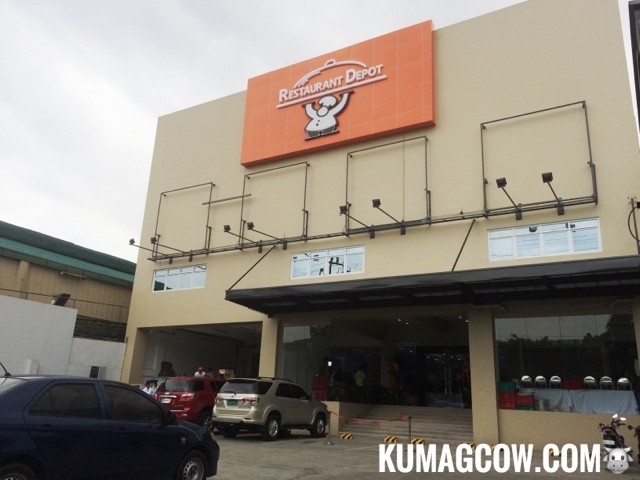 So the next time you are around the Taft, MOA, Manila or Pasay area, you might want to visit RESTAURANT DEPOT!